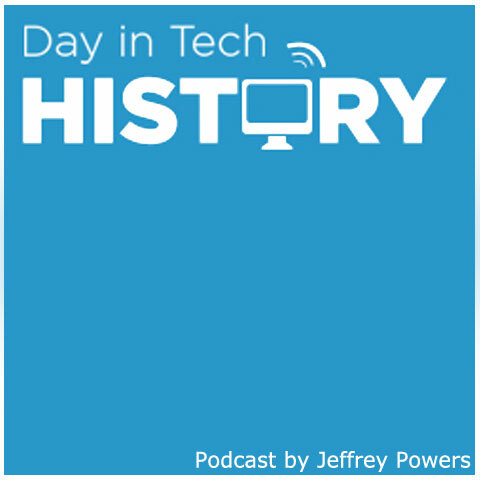 2008 – The Mozilla foundation made an interesting statement – They want to be in the Guinness book of world records as the most downloaded browser with Firefox 3.0. Download day was June 17th. After a problematic start, they hit their record over 8 million. Enough to make the Guinness book of World Records.Mozilla broke off of Netscape and created Firefox on November 9, 2004. Mozilla is currently the #3 browser, behind Internet Explorer and Google Chrome. 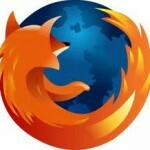 Mozilla 12 is the current revision. 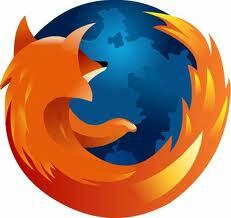 Firefox uses the Gecko engine, and is open source, so it can be customized. It can be downloaded at Mozilla.org, and also comes included in certain Linux distributions.